There’s a lot more to marketing than just generating new business. A comprehensive marketing plan can help you focus your entire marketing funnel, from brand awareness and consideration to conversion and advocacy. It can be shaped to fit your unique business goals, whether that means retaining top-of-mind awareness through social media, generating short-term leads through an aggressive PPC campaign, or leveraging brand loyalty through an email outreach campaign. That’s why we do it all. Our online marketing team specializes in working with our clients to identify their biggest marketing opportunities based on their unique resources and goals, and then capitalizing on them. Read on to learn about how we tackle the most requested online marketing tactics, or contact us today for a free, no obligation consultation. For many businesses, particularly B2B businesses, email campaigns continue to offer one of the highest ROIs available. Unfortunately, it’s also easy to alienate potential customers with poorly timed, poorly written, or inappropriate email messages that do more harm than good. That’s why our email campaigns are based on quality, not quantity. 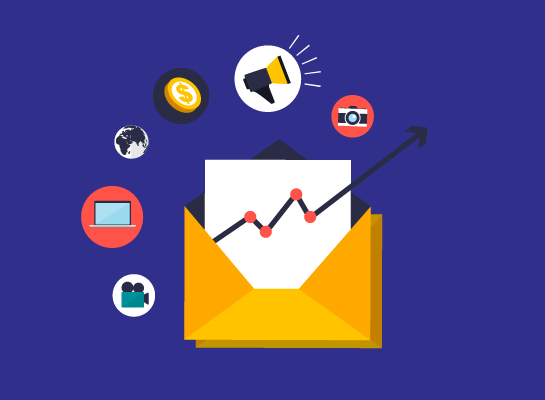 By sending only a few higher-impact emails each month, instead of bombarding your email list with low-impact messages, we have found that readership, engagement, conversion, and ROI all increase dramatically. Our email campaign managers take the time to develop templates that match your brand, while working with you to develop messages that fit your brand’s tone and your company’s goals. We are also strong advocates of sending short form personal messages with minimal branding to engage with the customers who are less open to traditional email campaigns. These messages are written on a more personal level, with language that connects directly to your client. This type of interaction makes you more than a business choice, but a concerned partner who is interested on a personal level. By reaching out to your customers with an email campaign that is different than the other companies we touch on the emotional component of the sale that traditional email campaigns miss. There are plenty of businesses who want us to run their social media campaigns, but we usually prefer to teach our clients how to run their own. 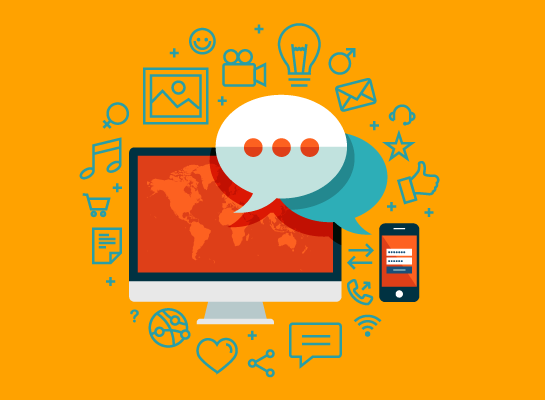 By training your own social media campaigns in-house, our team can help you develop the talent who can capitalize on time-sensitive situations, better reflect the day-to-day realities of your business, and ultimately connect with your customers on a more personal level. Pay-per-click remains one of the best ways to generate new leads on short notice. Even though almost every marketing company runs these campaigns for their clients, they don’t perform as well as Navolutions. That’s because we focus on adwords quality score. By coordinating with our content creators and SEO managers, our PPC managers are able to develop highly relevant and authoritative pages that raise your adwords quality score, allowing your ads to gain more exposure while actually lowering your cost per click. Unlike other PPC management firms, you don’t pay us for the clicks, just a single management fee. 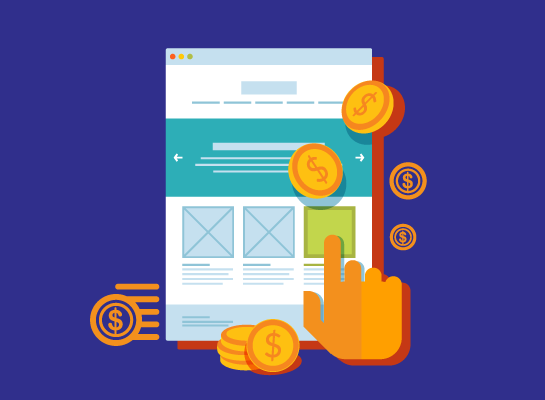 The cost you spend on clicks goes directly to the advertising platform. This way, you can track exactly what your ROI is during the life of the campaign. Google is not the final frontier when it comes to search. Other platforms, like Yelp, Tripadvisor, and even Facebook are becoming a normal part of the average consumer’s decision making process, and if you’re not capitalizing on them you could be leaving money on the table. Our team is prepared to help you with all of your third party platform needs, from branding and image editing to categorization and data synchronization. 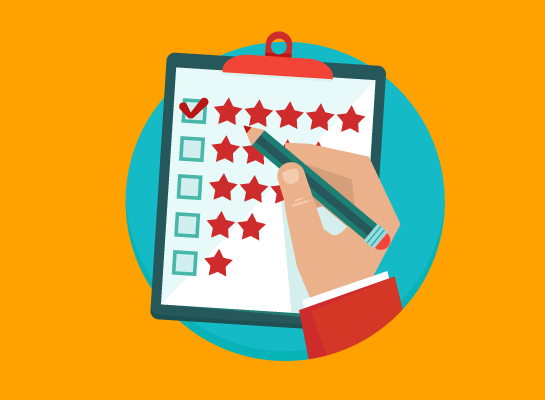 Whether you need help deciding which platforms are right for you, a consultation on how to gain more five star reviews, or review notification monitoring, so you’ll know right away when someone posts a new review, we can help.